We have really enjoyed learning about space, famous astronauts and space travel. 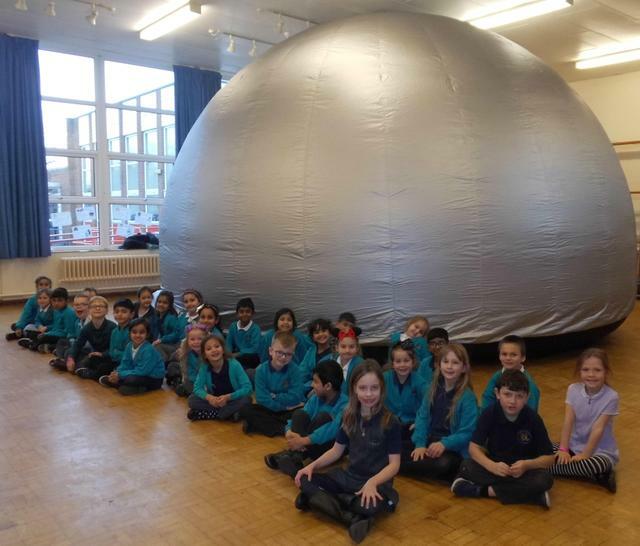 A highlight for us was when the Wonderdome came to our hall and we learned some facts about planets and constellations. 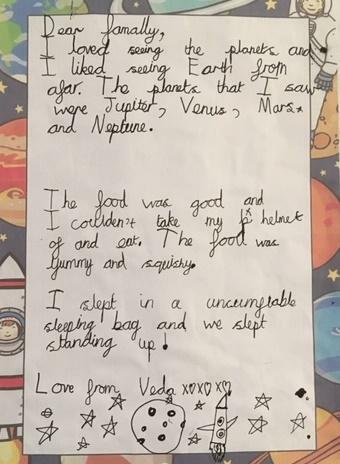 We wrote formal letters to Major Tim Peake asking for a job with the National Space Agency and informal letters 'home from space' to our families. Class 1 have loved Wheely Wednesdays. 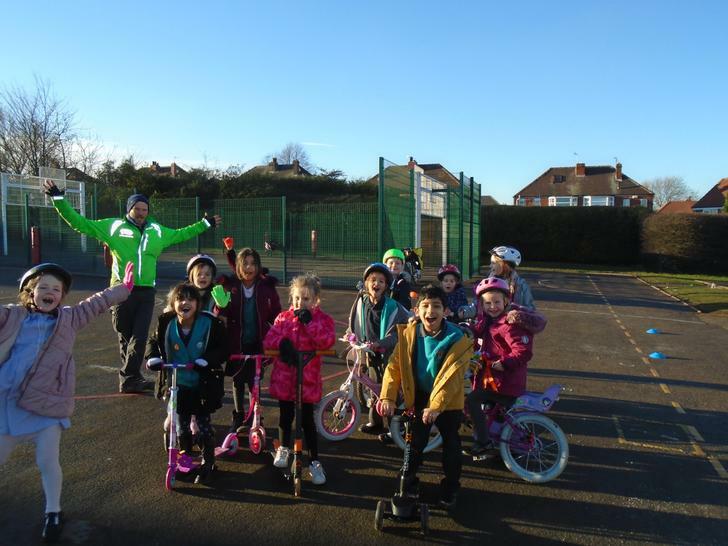 The had fun improving their riding skills with Dom. 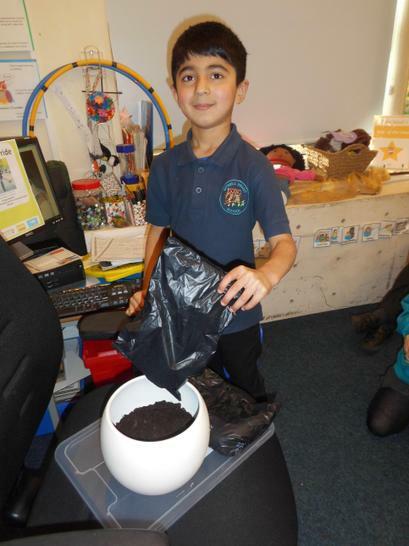 As part of our Science work this half term we are growing an amaryllis bulb. We planted it 3 weeks ago and it is now 23cm tall. We can't wait for it to flower! Where has the time gone? The last 6 weeks seem to have whizzed by and here we are back at the start of a new school year. The children have been full of beans and excitement about all the wonderful things they have done over the summer. Mrs Green and I have enjoyed hearing all about the lovely adventures Class 1 have been up to. We start the new autumn term with a brilliant topic 'Cold Hands, Warm Hearts'. This half term we will be revisiting our learning all about our wonderful Sitwell Superheroes and working on our PSHE skills. As part of our learning we will be writing recounts of our holidays, poetry and stories. We will continue to build on children's SpAG knowledge and learning all about using different punctuation, types of sentences and expanding our ideas using noun phrases. In History we will find out all about the explorer Robert Scott and his epic journey. We will also be learning about the Magna Carter and how it all started. In Geography this half term we have already started to look at where we live and about the United Kingdom. Class 1 were extremely excited about using Google Earth to look for Sitwell Infants and Clifton Park. Please come back during the term to find out what we are up to, we have lots of exciting learning planned. 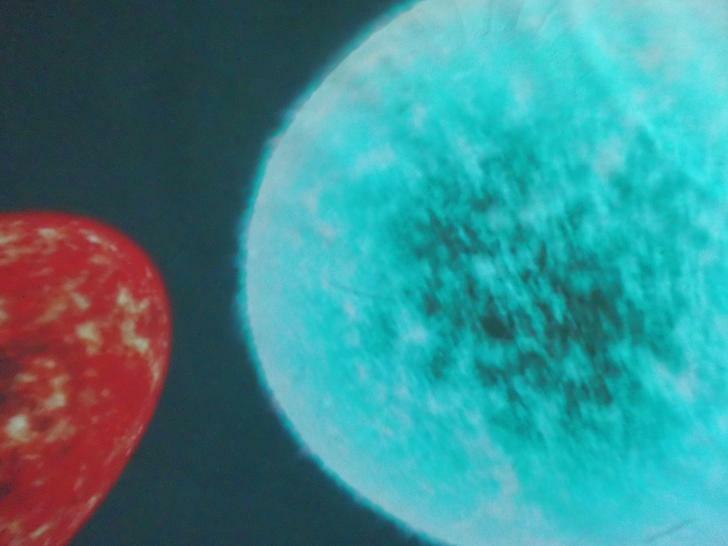 Look out for our immersion day 'Cold as Ice', there will be more information coming out on a newsletter shortly.